No matter how deep you are now, wade in deeper still. Don’t worry about what’s going to get wet. Don’t stop at the point where you can keep your feet underneath you. Get swept away. What are you holding on to? What are your hesitations to living a more Spirit-led life of faith? What illusion of control are you clinging to? Go all in. 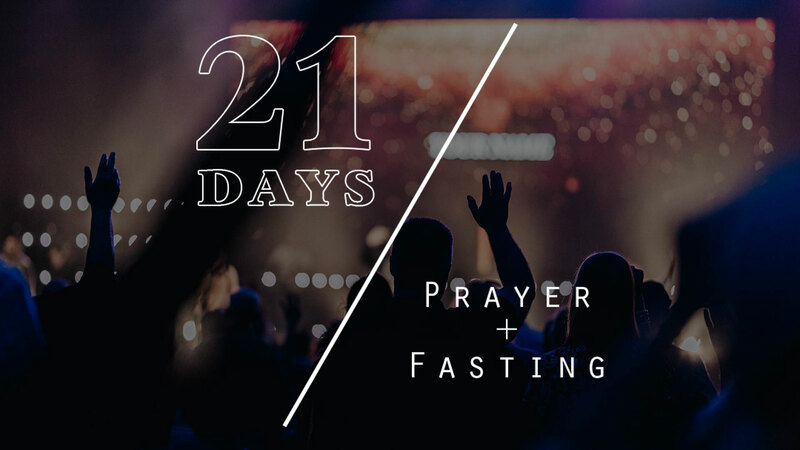 Pray today that this fast will be just the beginning of a deeper relationship with God. Pray that He will continue to beckon you to dive in and let Him take complete control of your life. 1 Then he brought me back to the door of the temple; and there was water, flowing from under the threshold of the temple toward the east, for the front of the temple faced east; the water was flowing from under the right side of the temple, south of the altar. 2 He brought me out by way of the north gate, and led me around on the outside to the outer gateway that faces east; and there was water, running out on the right side.